Remember how impatient people got when the release of Shankar and Rajinikanth’s film 2 Point 0 kept getting delayed, right from last year December to this year January, February and then a whole bunch of tentative dates? Turns out, it’s finally releasing and it’s happening this year for sure. The director took to social media to make the announcement and excitement loom high in the air. 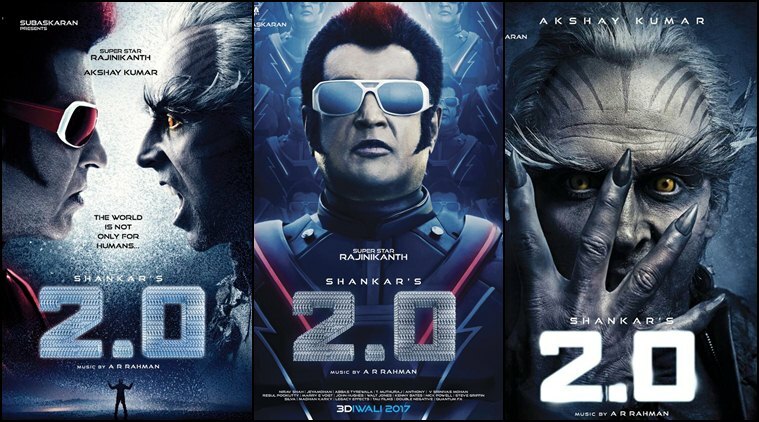 2.0 is the sequel to the 2010 hit Endhiran and costs over Rs 400 crores. The film stars Amy Jackson and Bollywood actor Akshay Kumar. Endhiran had Rajinikanth plays dual roles — Chitti the robot and Vaseegaran, the scientist. The first film had him paired opposite Aishwarya Rai Bachchan. Much like the first film, this film, too, will have music by AR Rahman. Meanwhile, Rajinikanth was last seen in Pa Ranjith’s Kaala. 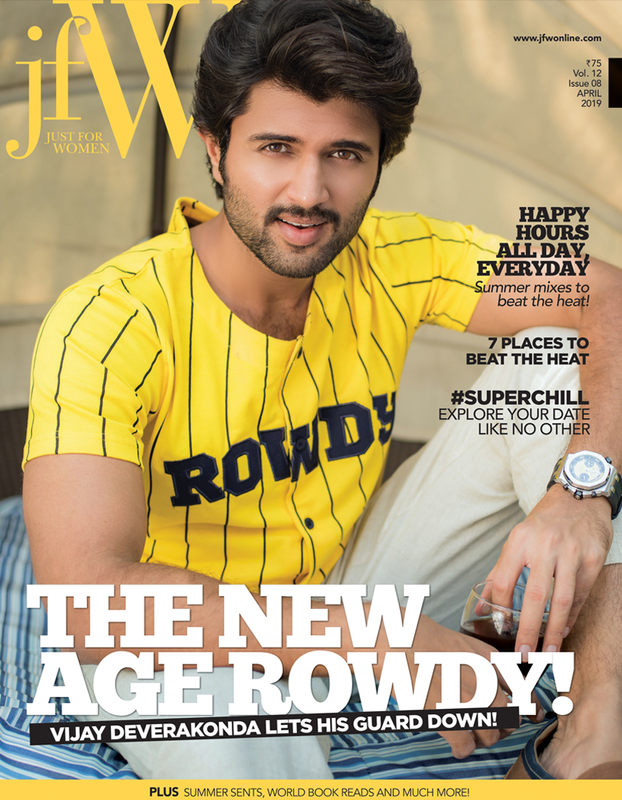 He will also be seen in Karthik Subbaraj’s film and will then start concentrating on his political career. 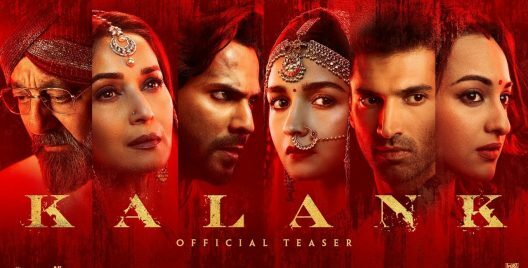 Kalank Movie Review: Talented Acting With A Hopeless Storyline! 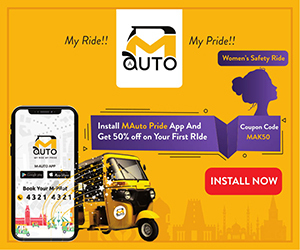 Majili Movie Review: Beautiful Emotions and Witty Humour Completes This Film! 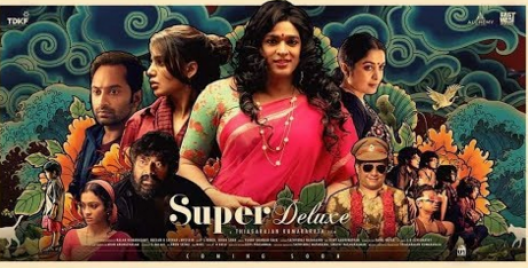 Super Deluxe Movie Review: Narration And Acting Go Hand-in-Hand to create this masterpiece! 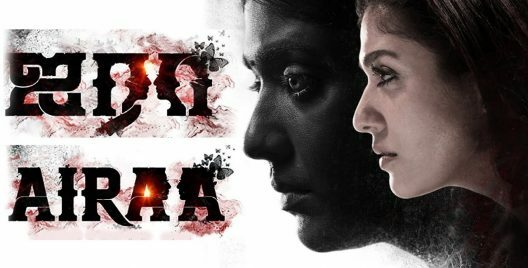 A Lady Superstar film after ‘Imaikka Nodigal’. She Is Fierce, She Is Fiesty: 10 Absolutely Bold Women characters Of South Cinema! Recipe For The Day: Mushroom Galouti Kebabs! Asian Athletics Championship: Gomathi Marimuthu Wins Her Gold On Day 2! 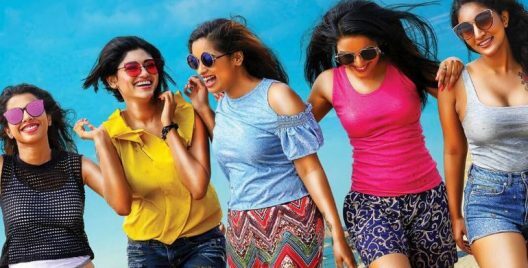 90 ML Movie Review: An Adult-Comedy With A Below-Average Storyline! The Vijay Sethupathi, Samantha Starrer ‘Super Deluxe’ Trailer Is Out And It Is Interesting! 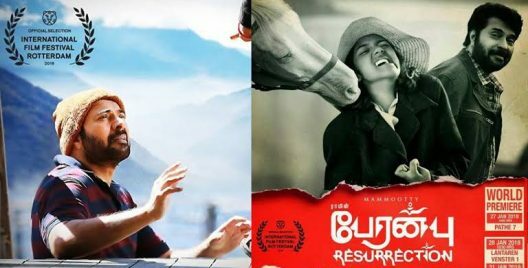 Peranbu Movie Review: This Mammooty Starrer Wins Hearts! 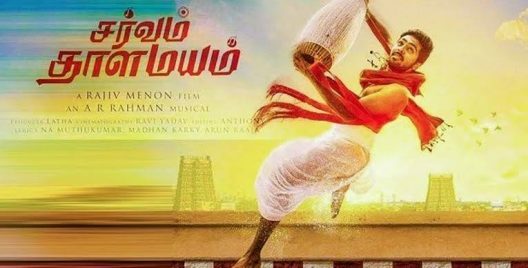 Sarvam Thaala Mayam Review: The Many Shades Of Mridhangam! A beautiful musical worth every penny! When it comes to Tamil cinema, it has never failed to amaze us with fantastic and memorable story lines.